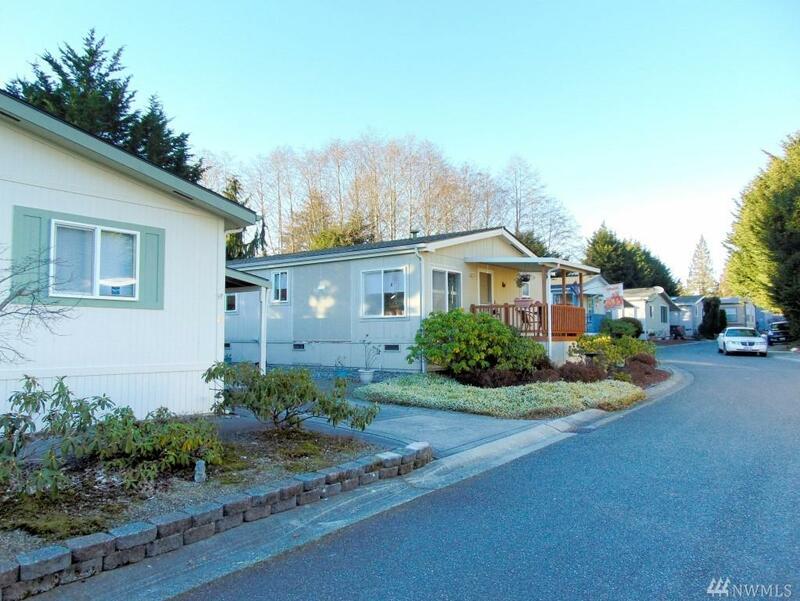 Beautiful 35 Space Senior Mobile Home Park Community in Everett Washington, in the Heart of Snohomish County with Over 800,000 Population. Built in 1999, the Park Has 33 Double Wides and Two Single Wides. 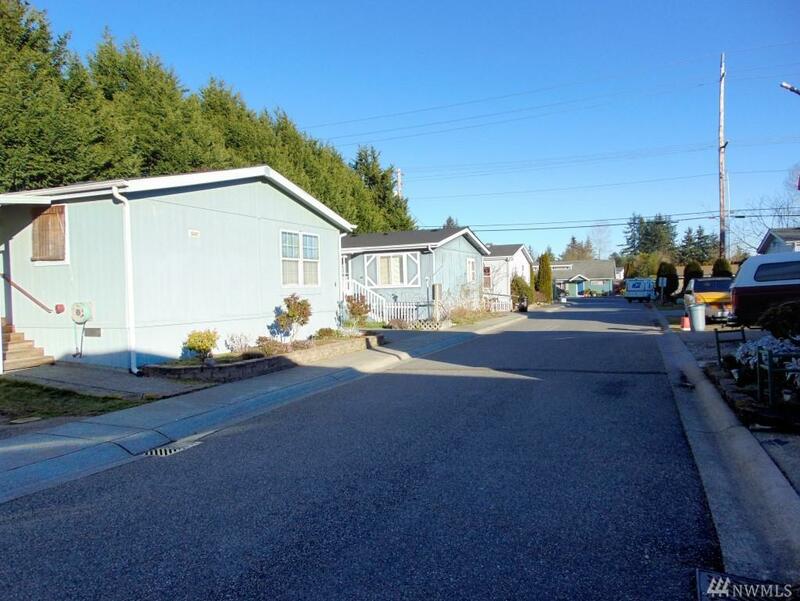 Sidewalks and Private Park for the Residents. 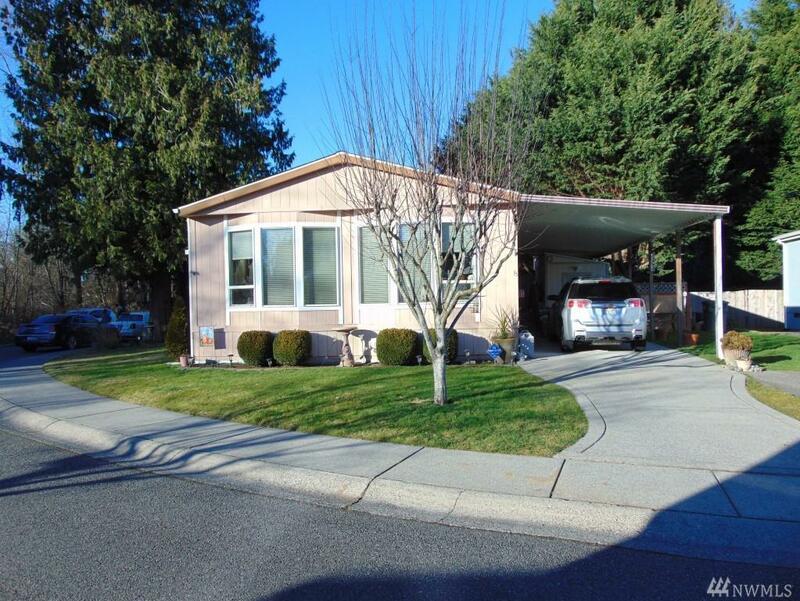 Close to Shopping, Restaurants, Boeing, Everett Mall & I-5. Very low Current Space Rents based on neighboring park rents. The Gross Proforma is $319,200 after a $110 Monthly Rent Increase for All Spaces. Don't Miss Out on this Rare Opportunity. 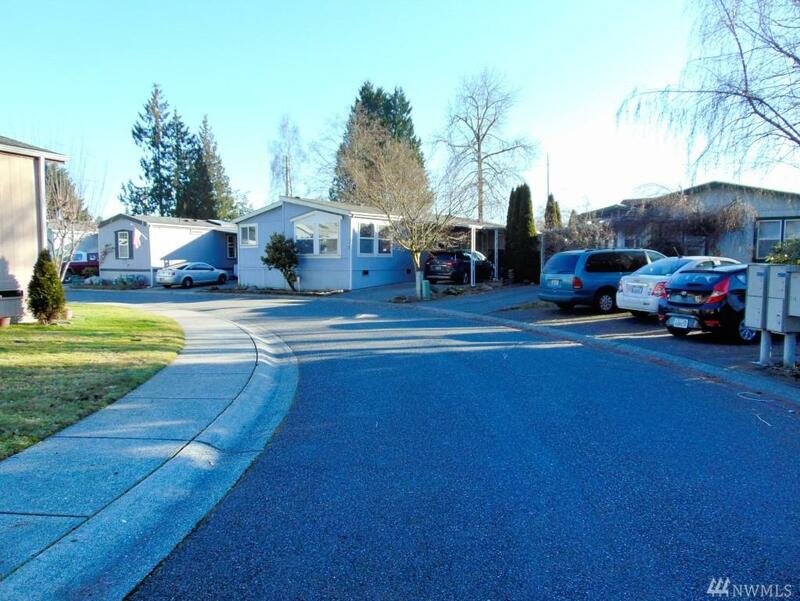 Listing Courtesy of Real Estate 2000 Inc..